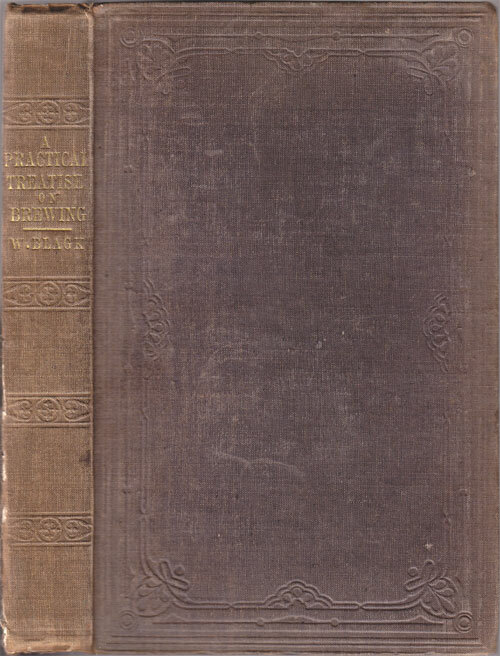 Publisher: Longman, Brown, et al, London, 1854. 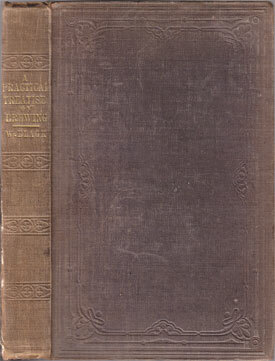 Hard Cover, 249 pages, 6x9. The title says it all. 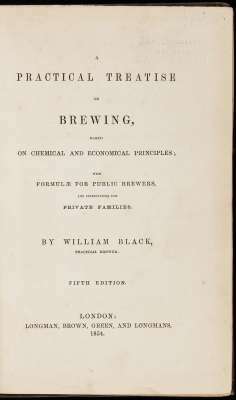 This is a very thorough brewer's reference book outlining in great detail the state of brewing in England in 1854. Very nice detail.